When I said yes, got over the excitement and starting wedding planning, the first thing I put my foot down on was my budget. The best way to budget for your wedding is to be realistic and only use the money you know you have, not what you’re expecting in gifts. By ‘money you have’, I also mean money you would be expecting in income if you’re at a steady job. Always weigh the options of what is something you want vs. something you need. Remember that you will have to deal with a lot of compromise with parents, your partner, their family and most of all, yourself. 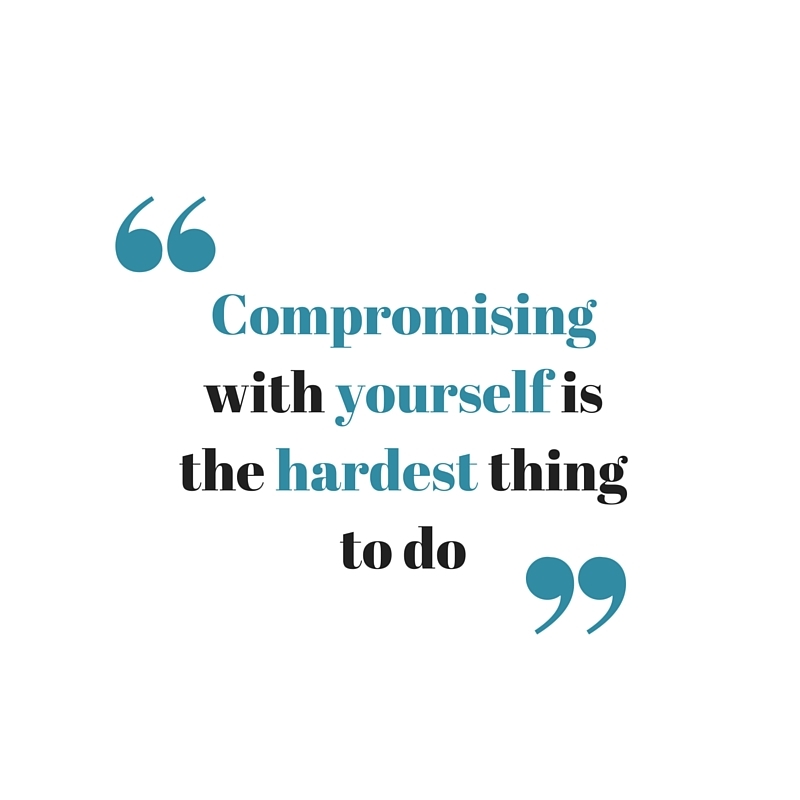 Compromising with yourself is the hardest thing to do. There are a lot of things you want to have but you can’t have it all – it will always come down to making the decision based on your budget. You want to establish what the full budget of your event should be. I decided on this by asking my friends what they spent on their weddings and based my numbers on that as well as what I actually wanted to put as a hard and soft number. The hard number was my maximum and the soft is what the ideal cost would be if I could find the best deals. I started with listing down everything I needed to have while doing the research on costs. I did my research well in advance, called in venues, caterers, decorators etc. to get quotes from places I wanted to consider and copied over the average cost for those line items. I followed that with everything I wanted Make sure you put all the line items – every single one. Put the items you think you might want as well so you can have one large final number of what your cost will be. After all this, keep a 10% contingency for anything that might happen last minute and then remove all the things you want but can’t have. 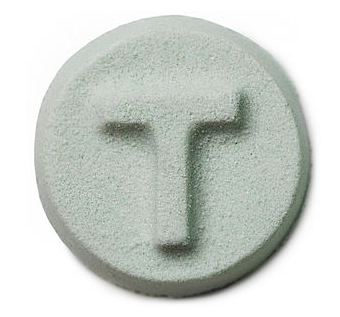 This is where it gets hard. You want to make sure you choose what needs trump others and run that list by your bridesmaids and BFFs to make sure you make the best decisions. As you pay your deposits, keep track under a second column of the amount that is paid, save your invoices to have a record and on the day of the wedding or after the wedding, when the rest of the money has to be paid off, you will be on track, not over budget and have your totals balance. I also saved money by DIY-ing a lot of things. There are some things that I have decided to just buy instead of make because the time it takes to make and the cost of purchasing tools and materials. This is the biggest advice that I can give from my end. Make sure to take the time to decide if it is cheaper to DIY something or to buy it. Compare against one another to make the best decisions – remember that your own time does not cost you anything but if you don’t have time, it does take a toll on you. What are some other ways to keep track of your budget during your wedding planning process? I would love to know and use some tips from you guys! Want to keep up with my wedding DIY projects? Follow me on Twitter and Instagram and like my Facebook page too! Planning a wedding takes a toll on you. Even if you ‘don’t really care’, it is still something that you are thinking about all the time. With so much going on in my life with work, making time for my friends and family, blogging, planning a wedding a preparing to move out, I need to find time for myself! I love having time to myself, just me and no one else. Even if this means I’m eating out of a family-sized chips bag watching Netflix off my phone in my bed – it’s me time, and I wish I got more of it! And although I love having lazy days, I like keeping busy with something. One thing I found that really helps is having a DIY Spa Day for yourself. Planning out a fun in-house Spa Day is great and really cost-effective! 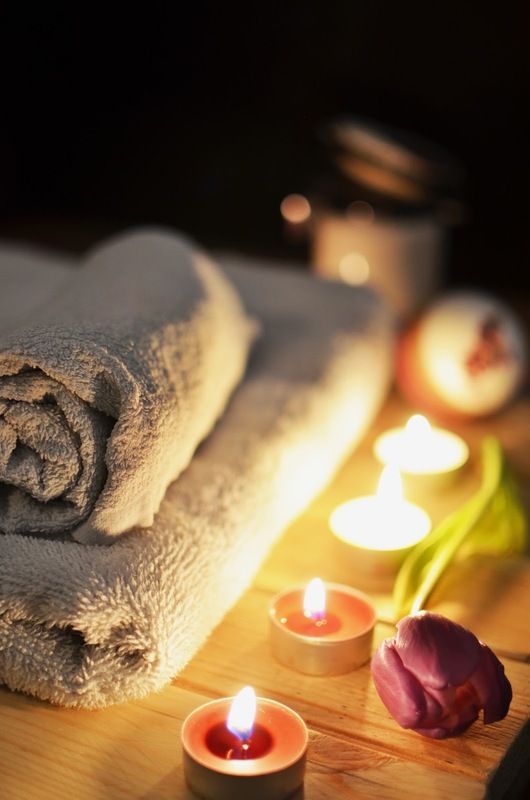 Living in Toronto, you can end up paying a pretty penny for spa services and when you’re also managing to save for your new home, wedding and social life, it isn’t easy to justify blowing a few hundred bucks on a spa treatment. This means that the next best alternative is to save money on going to the spa is to do what you can, yourself! Although doing it your self means you can save money, it’s easy to end up spending a lot more than you would think. Just remember that when you’re buying things to use on yourself, it’s likely you will use it multiple times, not just once. Because of this, invest in good product that is not going to ruin your skin or be too much work to use. My favorite routine for a spa day starts off by choosing a day you will home alone. This will mean you don’t have to rush with anything or get annoying by other people’s noise. 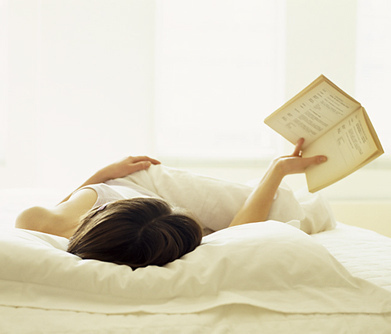 Sleep in later than usual but not too late as that can make you even lazier. If you can, check into a hotel. It doesn’t have to cost a lot, use deal sites such as hotels.com to find a price that works within your budget. 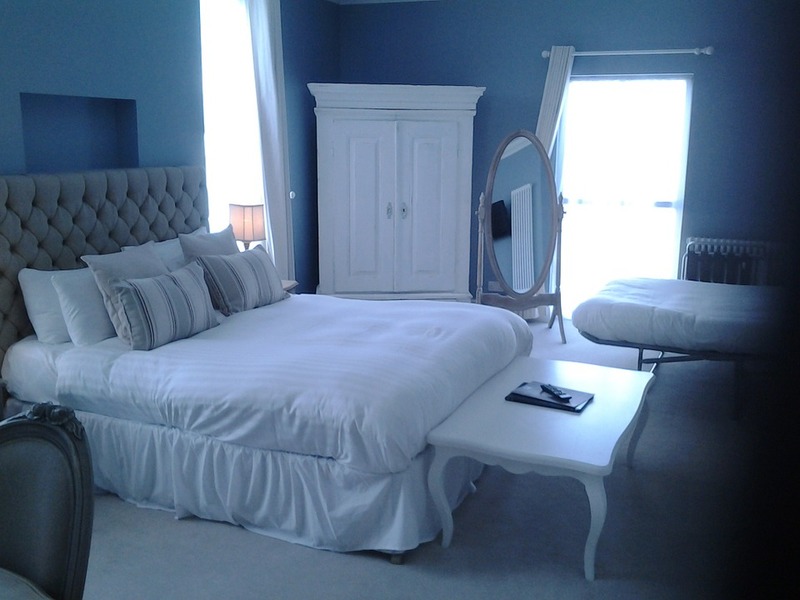 You would be surprised how cheap you can get rooms if you do the right research – good rooms too! Use the time you’ve put aside for this day to really take care of your skin and pay some attention to it. When having your own DIY Spa Day, get a good body exfoliator, body wash and moisturizer. I love using my Clarisonic to really get into the pores and feel clean! Go the full 10 yards and invest in a hair mask, leave-in conditioner and follow up with a shampoo and a good all-natural Argan oil for lasting effects. 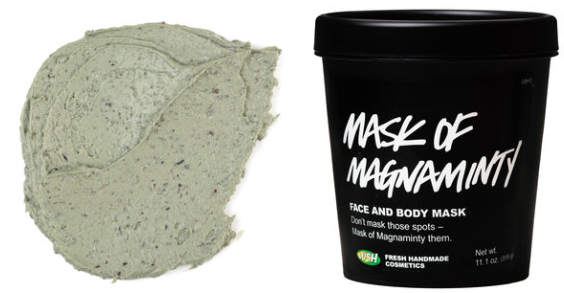 Buy yourself some all-natural face masks – I love the ones you can get from Lush. To remove the mask, use a face towel soaked in warm water and wipe the mask away. This makes it much easier than trying to wash it away. 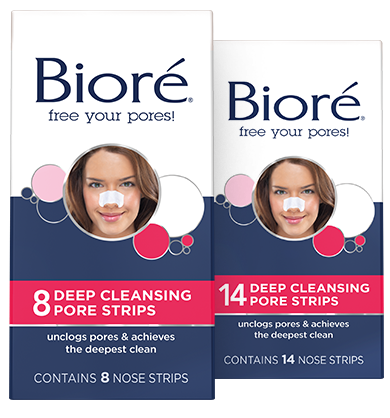 I usually use a Bioré Strip once I remove the mask, followed by a good toner and moisturizer to finish off – I like using the 100% Pure Argan Oil Light by Josie Maran. Lastly, grab your favourite book or pull up your latest Netflix binge and get cozy with a coffee, tea or soup! When it comes to anything with paper, inks, printing, designing – you know I am in. I will be making my own wedding invitations this winter and will be doing some DIY letterpress invitations to be exact and I am so excited! The one thing I am struggling with is the amount of invitations that I have had the need to make and send out since I got engaged. I had one for my engagement announcement, another for the party, I will need one for the save the dates and lastly, one for my bridal shower and this is all aside from the actual wedding invitation. How will I manage to make all of these? Go Digital! I decided to go digital with a few because for some events, you can get away with that. This included my original announcement, the engagement party invitation as well as my save the dates (haven’t sent them out yet!). These were easy to create using Photoshop and some online software. The thing you want to make sure with anything you send out is that it still represents you. 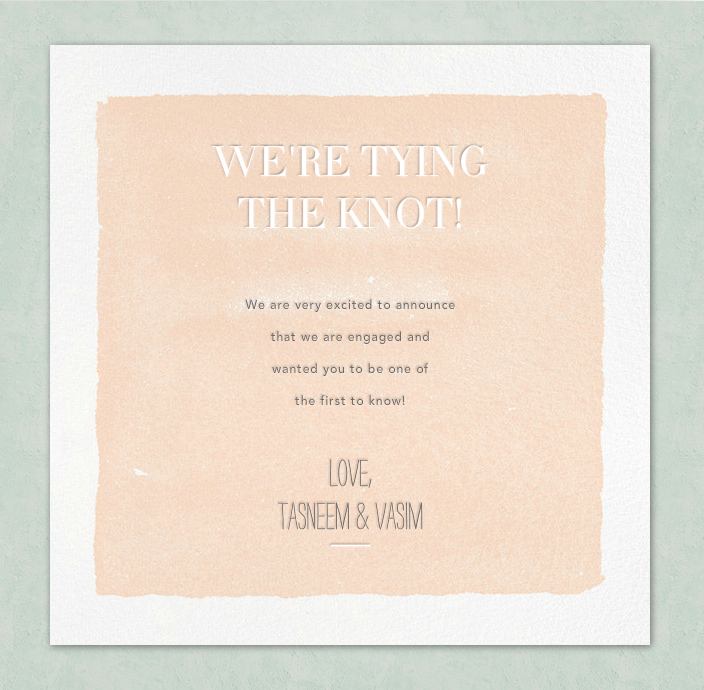 Digital save the dates don’t have to be boring and if you look below, I will prove it to you! Upload the image into the body of the message and make sure you do this on the computer you uploaded it from – don’t save a draft and send it from elsewhere! I made a big mistake of saving a draft from my home computer and sending it from another computer. It still showed the image the email body when in draft mode but ended up sending a blank email to everyone because there was no actual file on the second computer of the image. BCC everyone so that you can send it all in one shot while CCing your partner. This makes it personalized and sent from both people while keeping your contact list private. Use a good subject line. Most of my friends don’t get emails from me so I wanted to make sure the subject line did not look like spam. For a subject line for Save The Dates make sure you put the couples or your name along with what the email is for so that it doesn’t seem like spam. 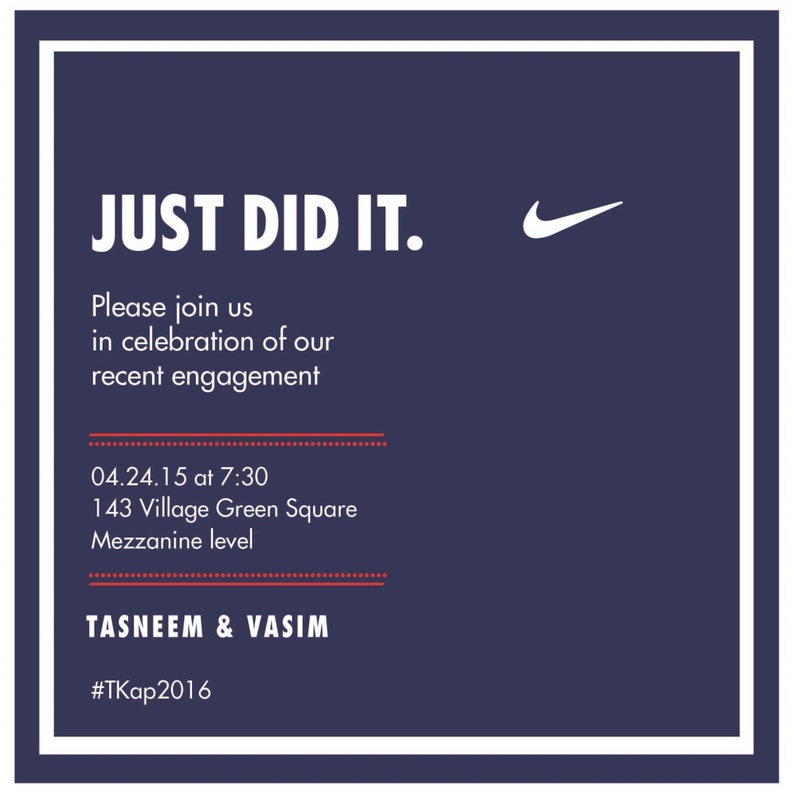 For Example: “Tasneem’s Bridal Shower”. This is easily recognizable and those who are invited will know this is real because they will already know their friend is getting married. Lastly, keep it fun and don’t stress over it! If you love paper like me, print off a few copies and give them out to your closest friends for memorabilia or send it via iMessage or Whatsapp to your group chats if that’s easier!